When life brings problems, it helps to have good friends, women to spend time with, women who will listen to your woes and offer love and advice, women who enjoy spending time watching the great chick flicks ~ romances that bring your hand to your heart and, if you're lucky, may spill over into real life. When Lindsey Taylor and Ethan Peterson meet, sparks fly. Of course they do! This is where their love story begins. And, since their on-again/off-again relationship plays such a big role throughout the first four books of the series, I thought it would be fun for readers to see where it all began. Breezy Jones is crazy about the weather, rain or shine, which makes her new job as the local television station’s meteorologist perfect. She’s even hoping the new buyers of her Aspen Grove, California, station will make some positive changes. But that’s before she meets the attractive new station manager, Noah Drake, who is determined to repackage everything--including Breezy’s down-home delivery and casual, girl-next-door appearance that seems too Pollyanna for him. He replaces her with a high-powered diva weathercaster and makes Breezy her off-screen assistant. With a flood of angry emails from the community, plummeting ratings, and incessant demands from the diva, it doesn’t take long for Noah to see which way the wind is blowing. 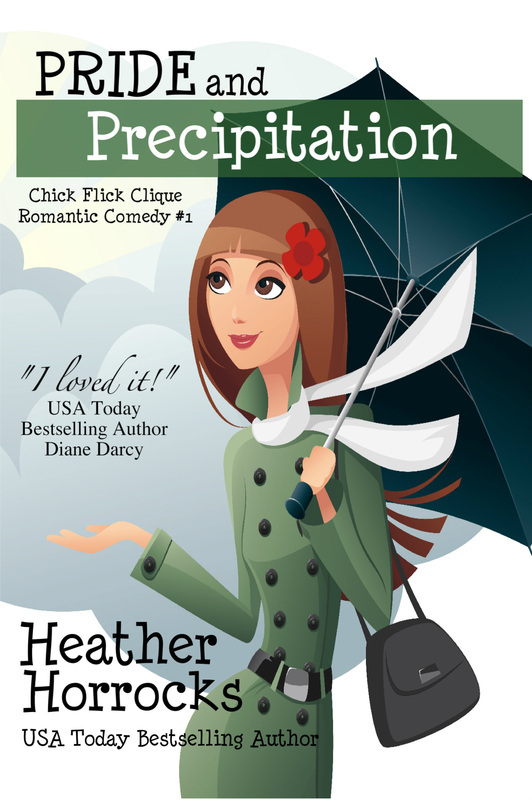 Will the station survive the competitive clash between pride and precipitation? More importantly, can their blossoming attraction survive? Though you’d think your average former beauty queen--tall, blonde, beautiful, and smart--would have no relationship problems, Jamie Morgan has more than her share. She’s just hesitantly accepted a proposal from her long-time boyfriend when a handsome doctor moves in next door. 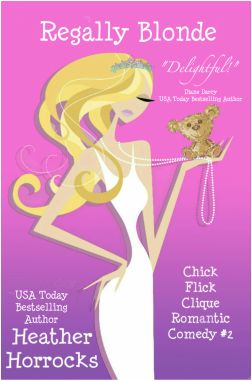 David Stevens isn’t sure a beauty queen would be a good mother for his three-year-old daughter, but Sunny has a mind of her own, and calls Jamie, her new Sunbeam teacher, her ‘Earth Mommy.’ What’s a beauty queen to do? After all, raising an adorable daughter could be her ‘crowning’ achievement. 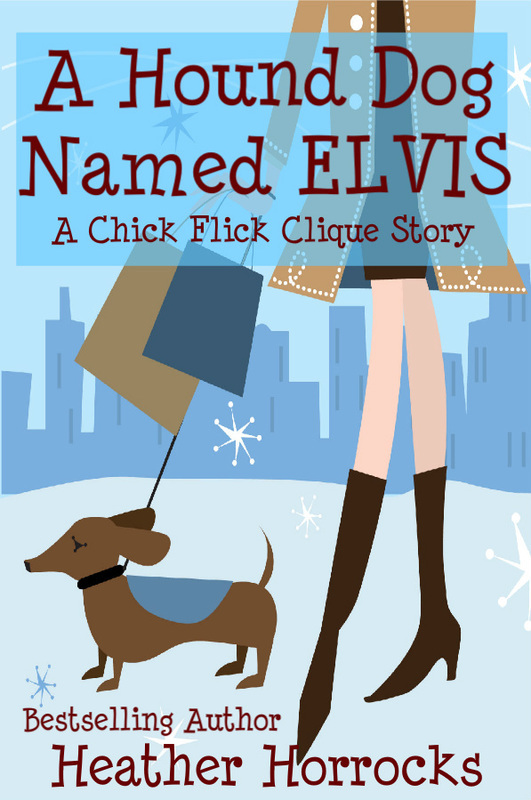 Still stinging a year after being dumped by her boyfriend for a fast-talking, black-clad, high-heeled New York writer, Beth Lawrence decides to leave her calm, predictable, obviously boring life behind and try life in the fast lane for awhile — and popular NASCAR driver Eric Davis is just the man to take her for a few laps around the track. She just wants some laughs with no commitment, but can she keep from falling in love with a man with an unexpected gentle side? Or will her heart hit the wall at two hundred miles an hour? After her mother’s death leaves 26-year-old Grace Holden without family, she decides to drive up the west coast until she finds a town that feels like home. When her car breaks down outside Aspen Grove, California, the town’s mechanic takes her to Candy’s Café--where they run into his ex-fiancée and he impulsively claims Grace is his date. Unaware that his words and her mother’s ring have set tongues wagging, Grace is unexpectedly charmed by the town, its occupants, and the warm welcome she’s receiving. When she learns what people think, the mechanic begs her to pretend to be his fiancée, just until her car is repaired, to help him win back his girl by making her jealous. 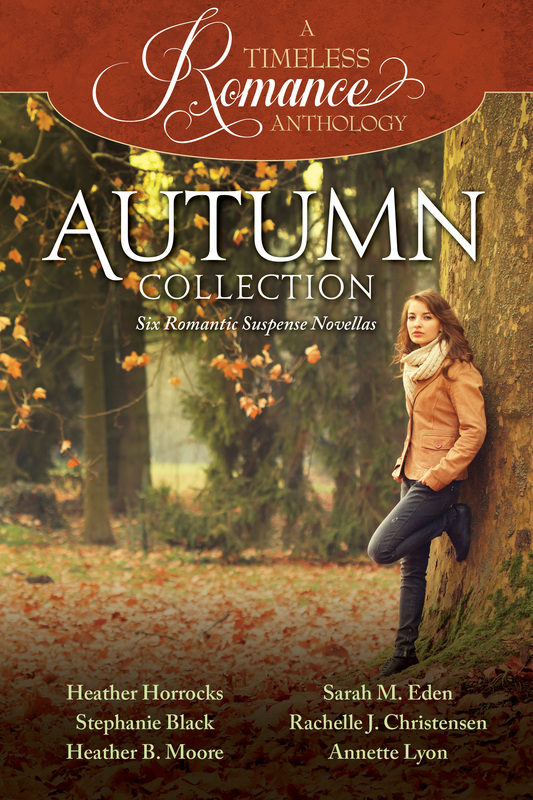 The charade becomes more complicated as she finds herself drawn to the townspeople--and especially to Jake Taylor, Will her part in the deception cost her the good will--and perhaps even love--of people she’s come to care about?